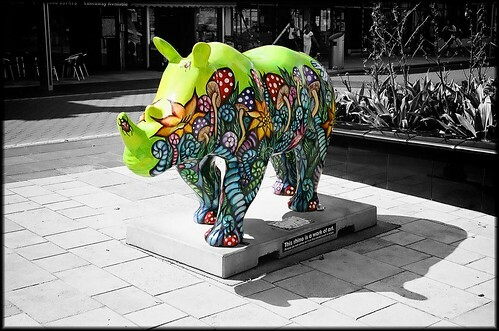 Go Rhinos : Seymour, a photo by Davidap2009 on Flickr. 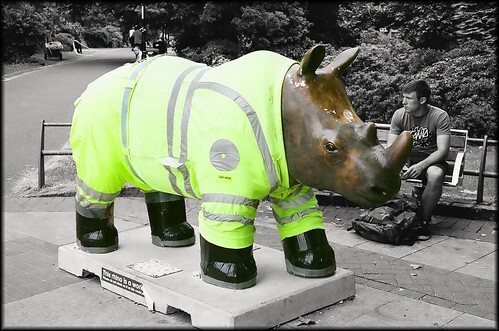 Vandals had already stolen his hard hat when I took this . 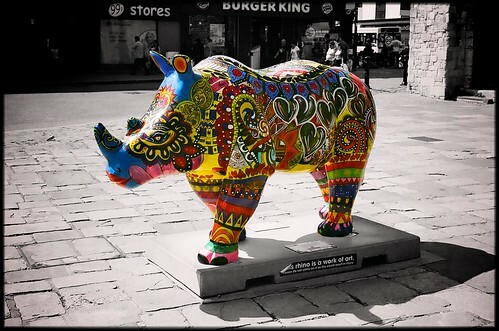 I wish people would leave things alone. 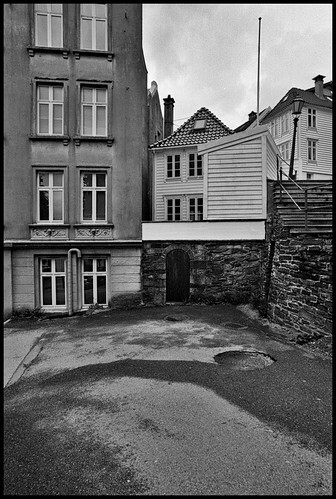 Bergen Backstreets 6, a photo by Davidap2009 on Flickr. 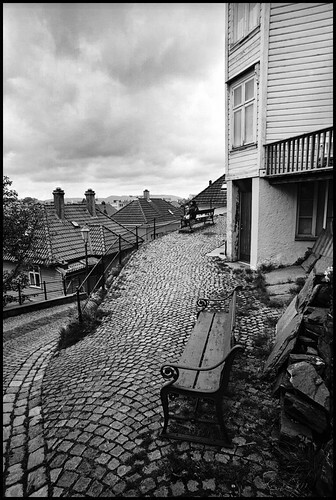 Bergen Backstreets 5, a photo by Davidap2009 on Flickr. 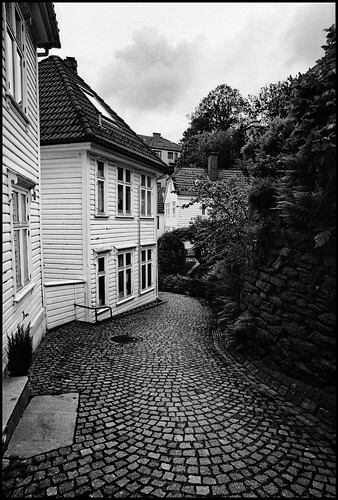 Bergen Back Streets 4, a photo by Davidap2009 on Flickr. 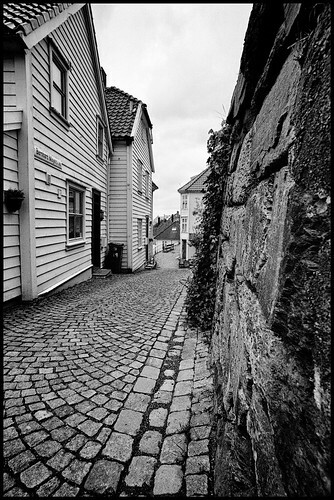 Bergen Back Streets 3, a photo by Davidap2009 on Flickr. 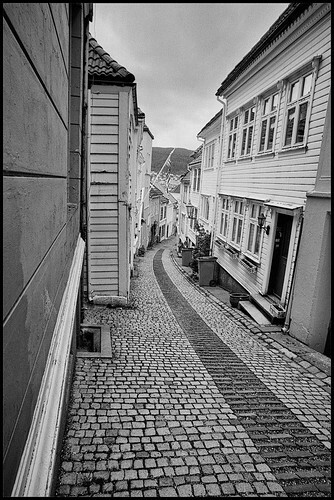 Bergen Back Street 2, a photo by Davidap2009 on Flickr. 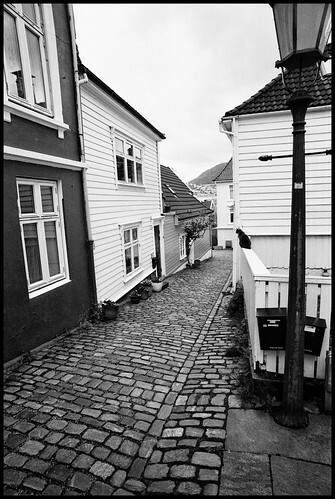 Back Street Bergen 1, a photo by Davidap2009 on Flickr. I found a few more from my trip to Bergen that I would like to share with you. These I took with my Leica MP and Summilux 35mm f1.4 (As far asI remember).They could have been shot with the Nikon 20mm on an adapter I didn’t make a note.Still I I spent a pleasant hour or so this morning scanning a few few negs and I thought I’d share them. The back streets of Bergan are a very interesting street walk I didn’t see so many tourists that day while wandering the back streets There are other more famous tourist magnets in the town itself . So my wife and I had it mostly to ourselves.